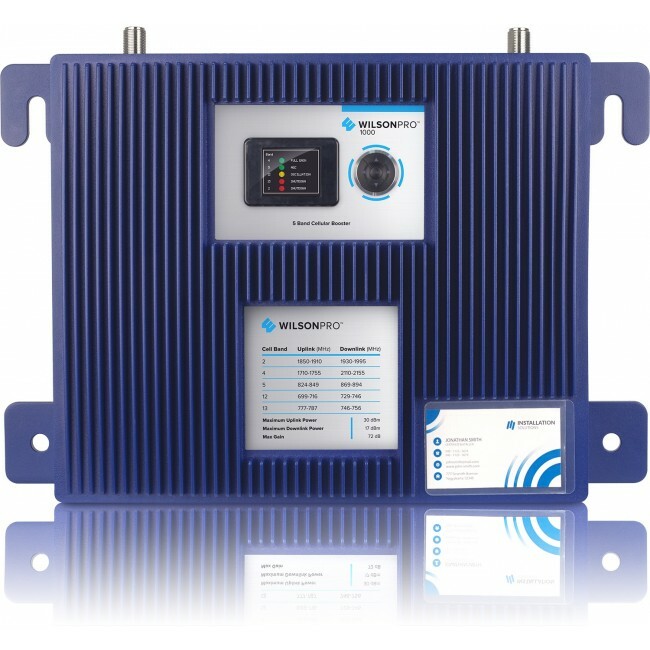 The wall mountable WilsonPro 1000 Enterprise Signal Booster (460236) is a full passive DAS system designed to provide excellent cellular coverage to a space of up to 30,000 sq ft, depending on the strength of the outside signal and internal obstructions. It features a downlink power that is 3dB stronger than the Wilson Pro 70 Plus, for even more inside coverage with a very strong outside signal. The Wilson Pro 1000 also has the new Extended Dynamic Range (XDR) technology, which allows the amplifier to automatically adjust the boosting power from full all the way down to 0, in order to handle any type of outside signal environment. The amplifier should never be overloaded with a strong outside signal, so installation and troubleshooting are significantly easier. The WilsonPro 1000 passive DAS system will work with all of the networks (2G, 3G and 4G LTE) on all of the major carriers in North America. An enterprise grade, wall mountable housing that contains an integrated internal power supply. The state of the art XDR technology, which enables the booster to operate, no matter how the strong the outside signal is. The booster will never overload with too much signal and shutdown. 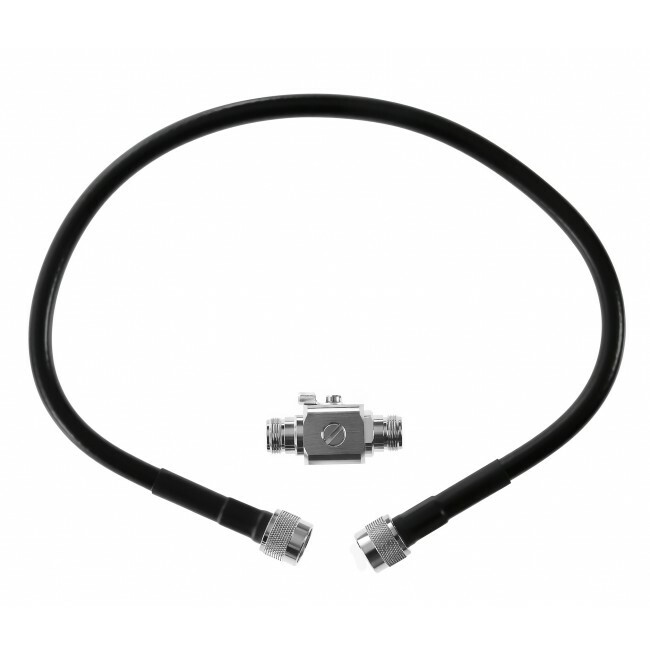 A 3dB stronger downlink than the Wilson Pro 70 Plus (which is the maximum amplification allowed by the FCC) for the most coverage possible with a strong outside signal. An integrated signal meter to assist in aiming the included yagi directional antenna. 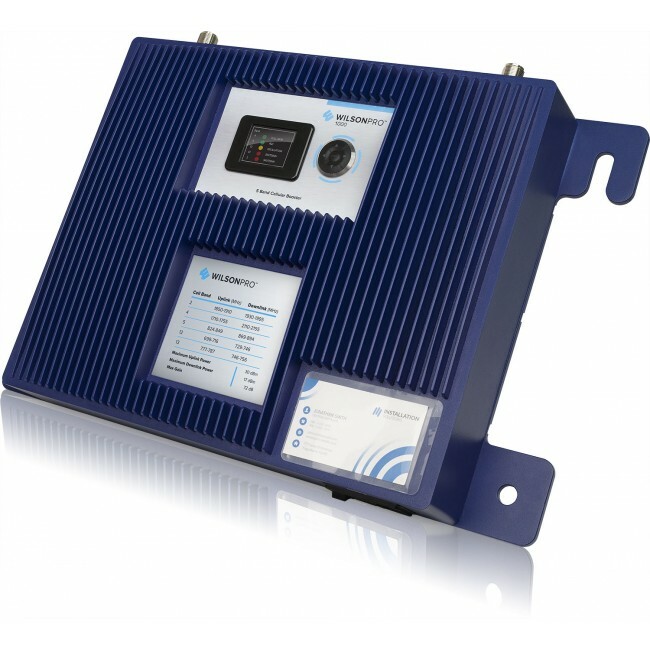 A color digital display that allows the installer to see the current state of the Automated Gain Control (AGC), read the signal meter, and tune the downlink and uplink power for the different frequency bands. Everything you need to install and start boosting signal throughout a large indoor space. Additionally, includes a lightning surge suppressor to protect the amplifier from electrical surges running down the outside antenna cable. In order to receive the maximum coverage and effectiveness from the WilsonPro 1000 passive DAS system, a professional system design is highly recommended. We offer a free professional system design consultation where our experts can design a system using the WilsonPro 1000 Enterprise Signal Booster Kit and add on additional components to create the best possible solution for you. You can find out more on the Professional Design & Installation Services page or contact us at 800-590-3564 for more details. The total coverage area that any signal booster system can provide is directly related to the initial signal strength that the outside antenna is receiving from its location on the roof of the building. The stronger the outside signal, the more coverage you'll get from the system, especially in the case of the WilsonPro 1000 Enterprise Signal Booster Kit. It is also important to remember that there are many factors that go into determining the total coverage area, so actual results may vary from these estimates. 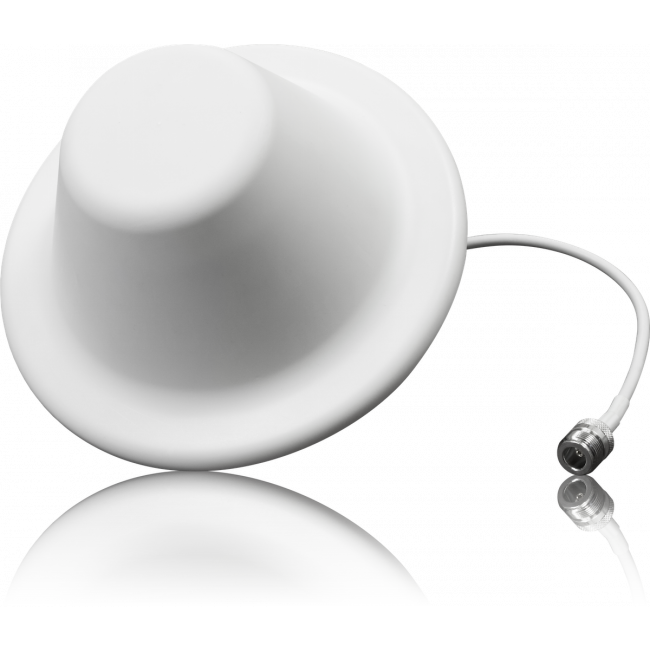 A professionally designed network of internal antennas is required to cover the largest possible area with boosted signal. If you have an existing 1 to 2-bar (-95 dB) outside signal, you may receive up to 2,000 sq ft of boosted signal inside the building*. 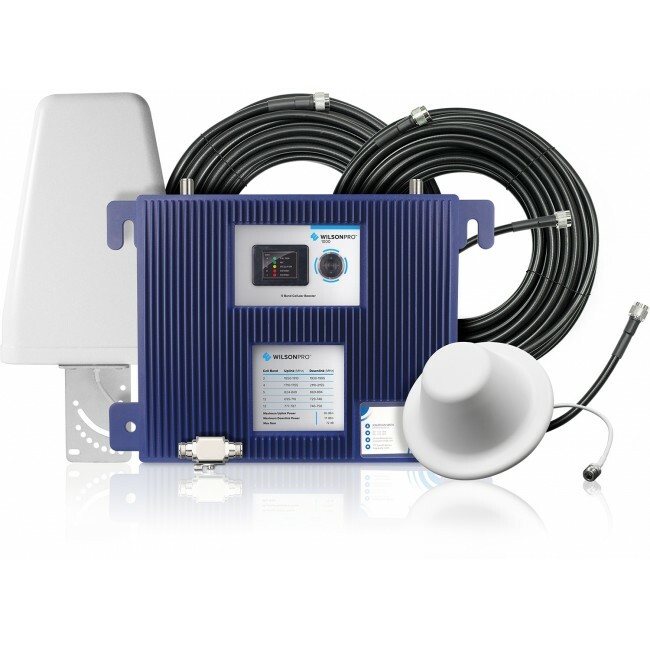 If you have no existing outside signal, then a signal booster likely will unfortunately not work in your situation. 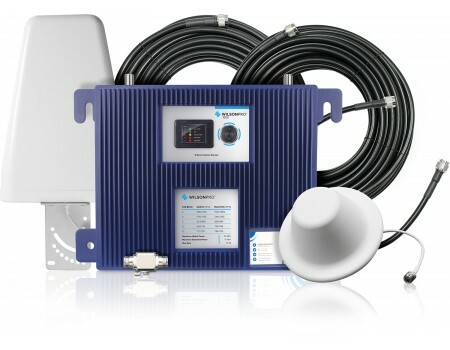 If you require more coverage than you can get from a single WilsonPro 1000 Enterprise Signal Booster system, you can either use multiple kits within the same building, or move up to the WilsonPro 4000 Enterprise Signal Booster. If you would like help designing or installing a system, please fill out our free professional system design consultation and we can help you design a custom solution. The WilsonPro 1000 Enterprise Signal Booster Kit supports the 2G, 3G, and 4G LTE networks from virtually all carriers in the United States and Canada. For other locations, please consult the frequencies outlined below to see if this product will work for you. While the WilsonPro 1000 Enterprise Signal Booster kit comes with all of the components necessary to install and immediately start boosting signal, the following accessory may be worth considering. 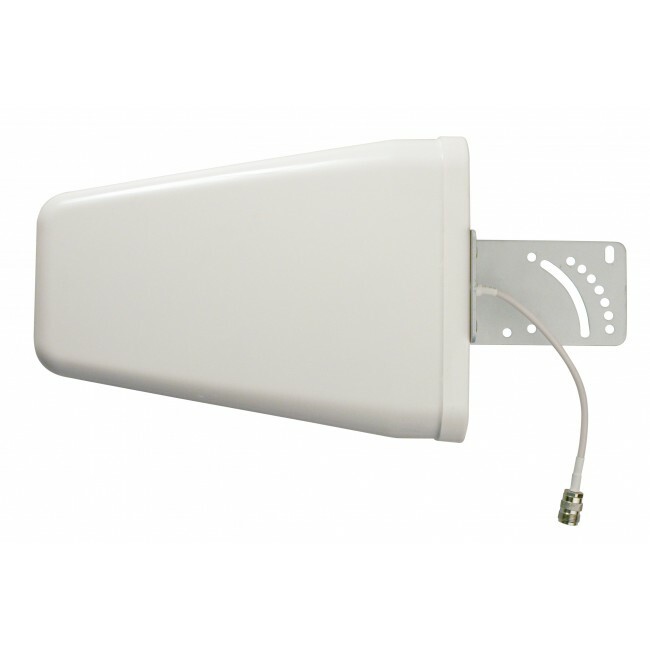 The yagi directional external antenna that is included with the kit is meant to be mounted to a vertical pole that is 2 inches in diameter or less on the roof of the building. 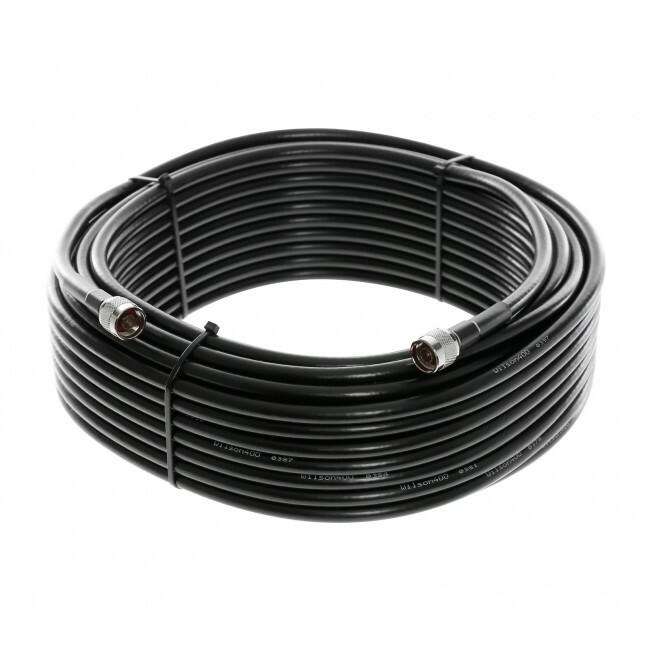 Many times there may be an existing pole that can be used, but if not, the Pole Mount Assembly will provide you with a 1 foot pole to mount the antenna to.